From: Anrufung des Großen Bären 1956. 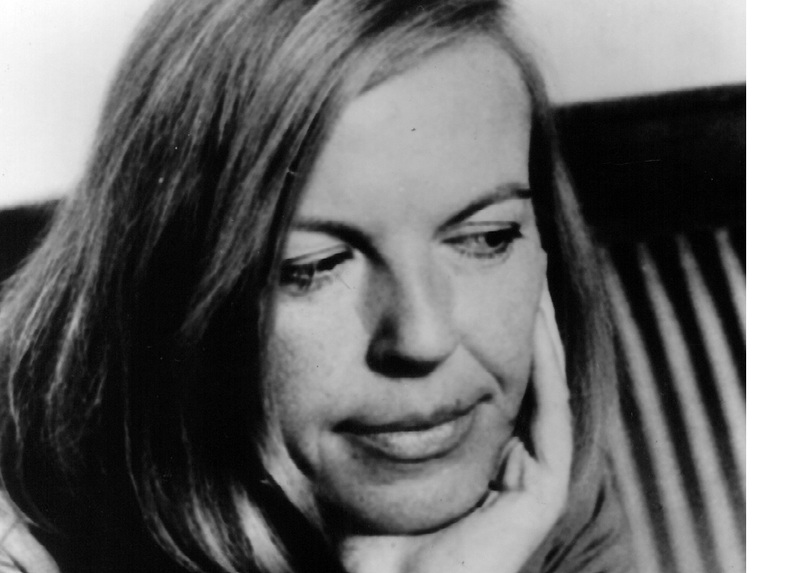 Born in Klagenfurt, the eldest daughter of a local high-school teacher and a housewife, Ingeborg Bachmann studied Philosophy, Psychology and German Philology at the University of Vienna and wrote a doctoral thesis on Martin Heidegger. Afterwards, she was an editor and lecturer for the radio station 'Rot-Weiß-Rot' in Vienna and wrote her first radio play. In 1953, she moved to Italy and worked as a freelance writer. She also wrote articles for the 'Westdeutsche Allgemeine Zeitung' as ‘Ruth Keller’. Showered with literary prizes and critical acclaim early on for her poetry, Bachmann published her first volume of prose, “The Thirtieth Year”, in 1961, the year she was awarded the 'Association of German Critics' literary prize. Bachmann died in Rome in 1973 because of severe burns. It is still not certain whether it was an accident or possibly suicide.